Mohr Partners, a global corporate real estate advisor, has appointed Michael J. Massaro as a Managing Director in its Newport Beach office. Mr. Massaro is a senior real estate executive with over 35 years of experience in the real estate and construction industry. Throughout his career, Mr. Massaro has been responsible for successfully handling real estate transactions in excess of $500 million in a variety of segments in the real estate industry. Mr. Massaro’s extensive experience has qualified him to be an industry expert in build-to-suits, sale leasebacks, portfolio management and the handling of large, high profile transactions. Mr. Massaro has developed exceptional talents that have proven to be invaluable to his clients. He is proficient at handling negotiations, creating strategies, strategic planning, and reporting and presenting to management. In addition, Mr. Massaro, by virtue of his background and education, is uniquely qualified to provide financial analysis and construction management services to his clients. Mr. Massaro graduated from The Pennsylvania State University with a Bachelor of Science in Civil Engineering and a Bachelor of Arts in Liberal Arts. He spent the first eight years of his career as an engineer in the construction industry. He then pursued his passion for real estate and went to work for Marcus & Millichap Corporate Real Estate Services where he won Rookie of the Year honors. Mr. Massaro later became a Senior Manager at the E & Y Kenneth Leventhal Real Estate Group and provided real estate consulting and transactional services to Ernst & Young’s corporate clients. In 1998, Mr. Massaro became Executive Vice President of Development and Brokerage Services for The PRES Companies, Inc. in Newport Beach. In 2005, Mr. Massaro became a founding partner of Pacific Pointe Partners where he developed and leased office and industrial properties. 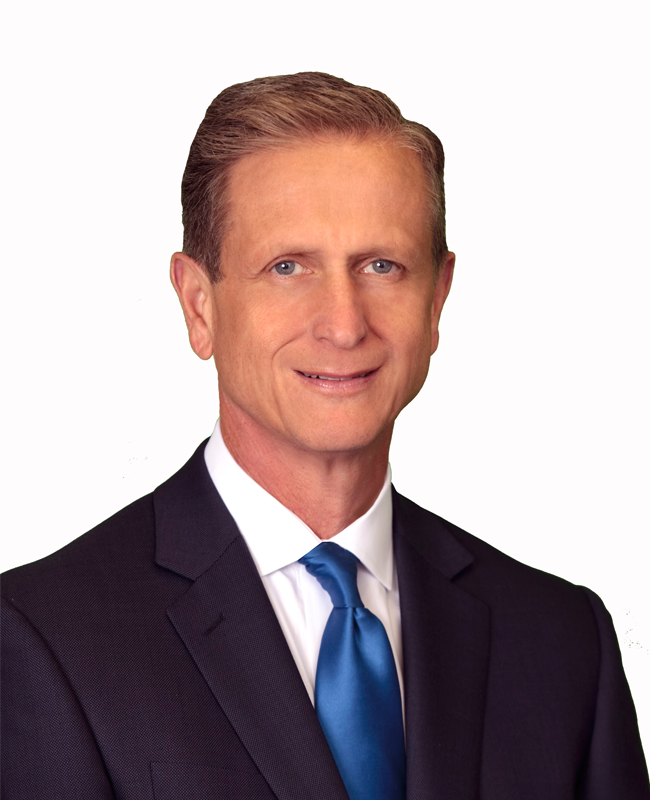 Mr. Massaro has been a licensed real estate salesperson in the State of California since 1986.